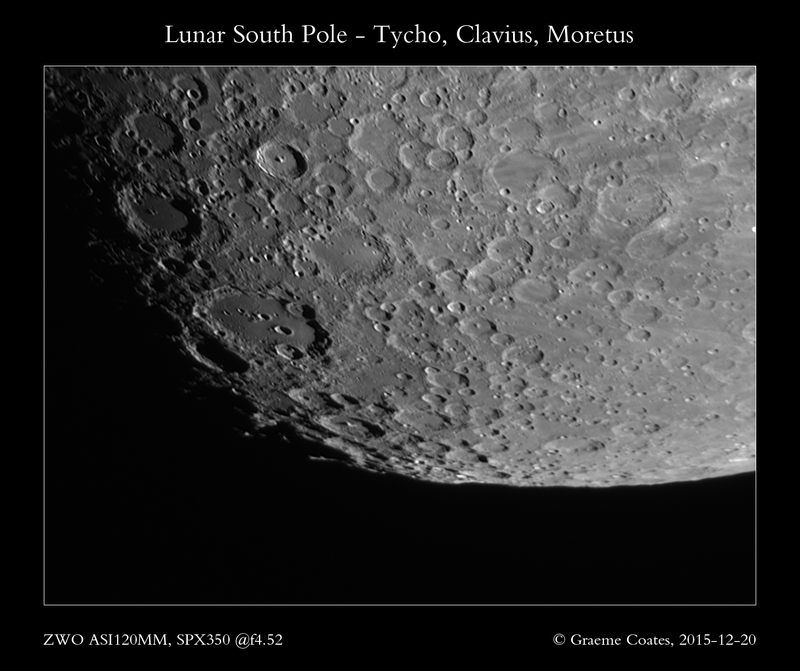 A long time since the last post (and still needing to properly process the lunar eclipse images I took at the end of September) I finally got the 14″ re-mounted and collimated for some lunar work. 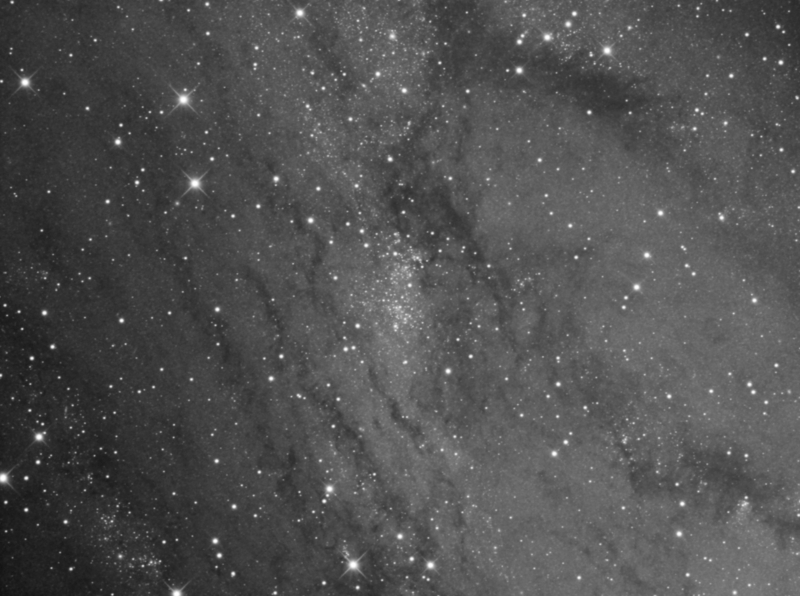 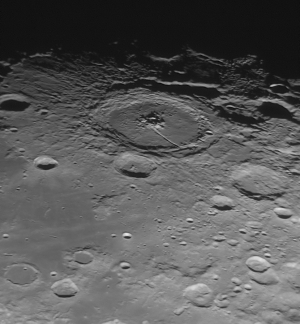 Images were taken through an Orion Optics SPX350 at f4.52 (prime focus) using a ZWO ASI120MM. 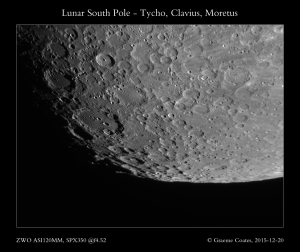 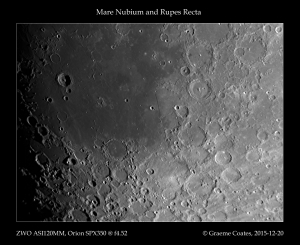 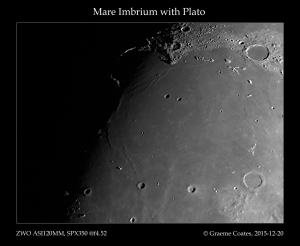 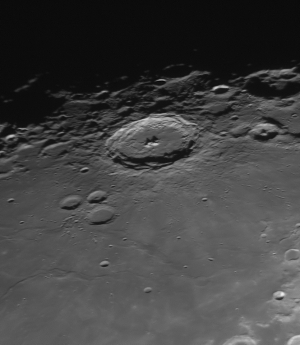 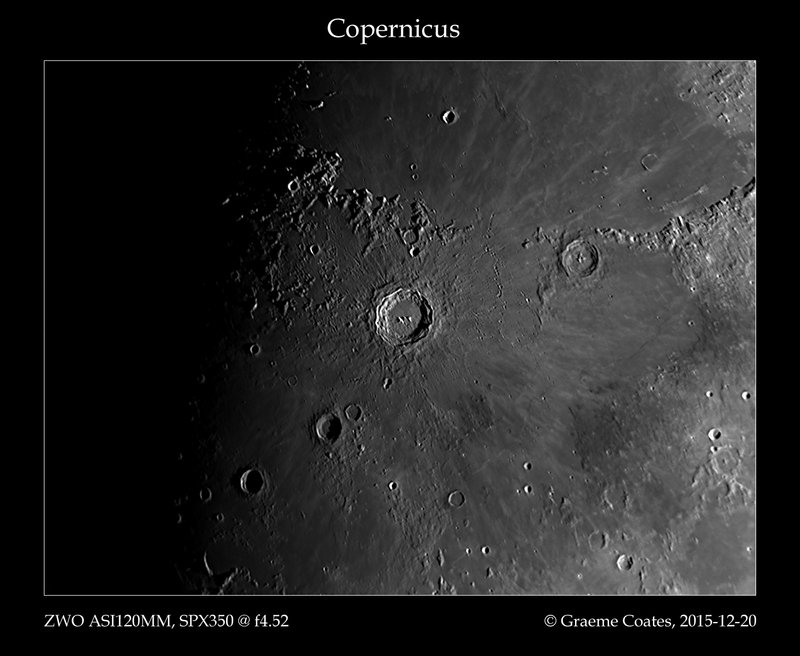 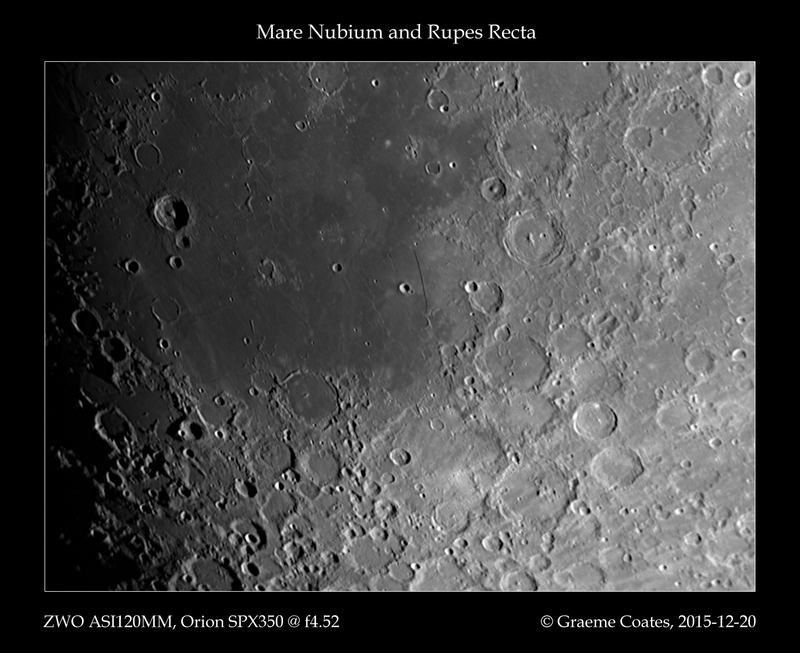 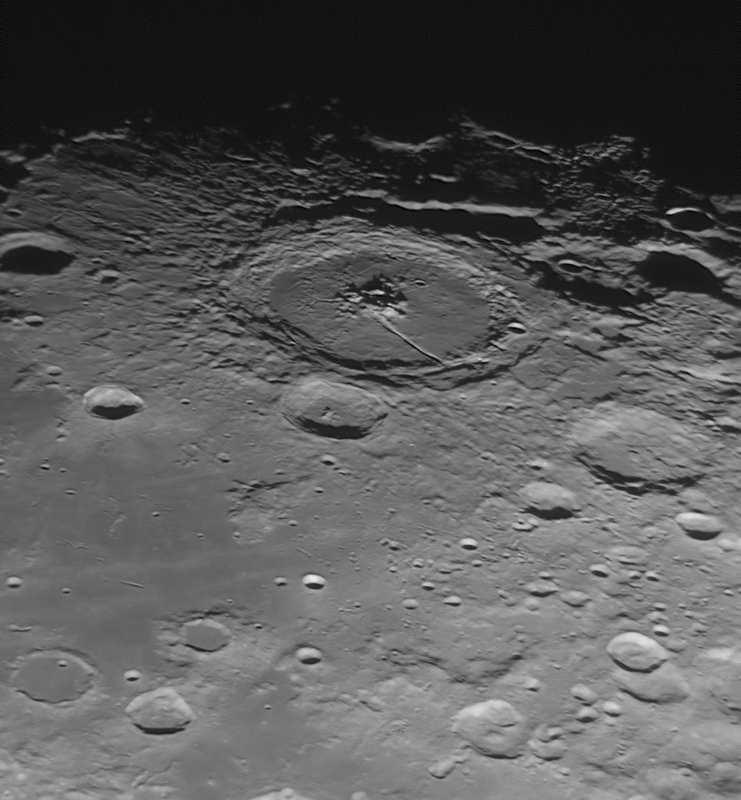 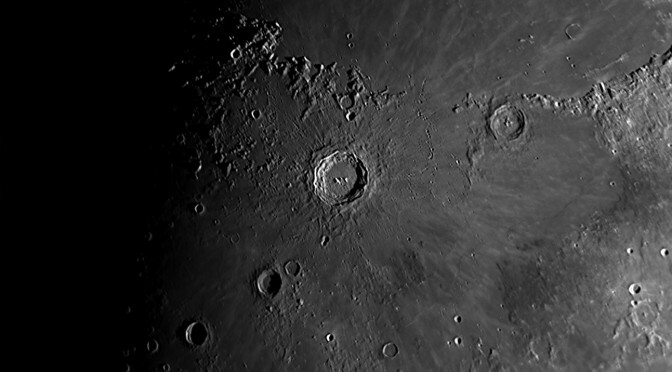 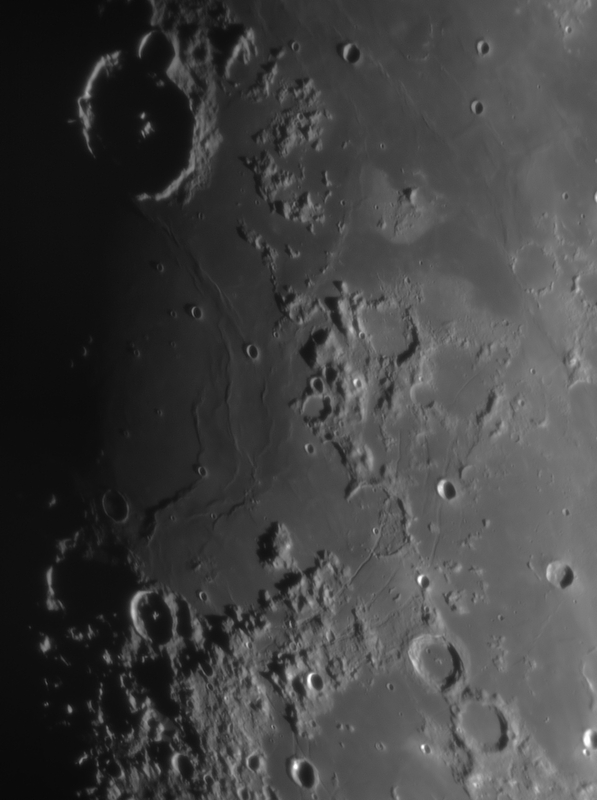 Images were stacked with Autostakkert, processed in Registax 6 and Photoshop.